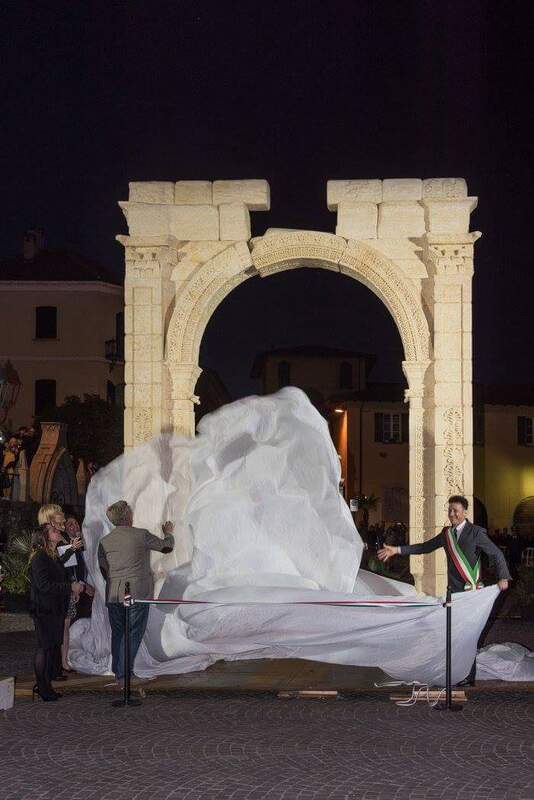 The Arch has left Florence and on April 29th 2017 it was set up in Arona, Italy. It well be there for three months until July 30th. 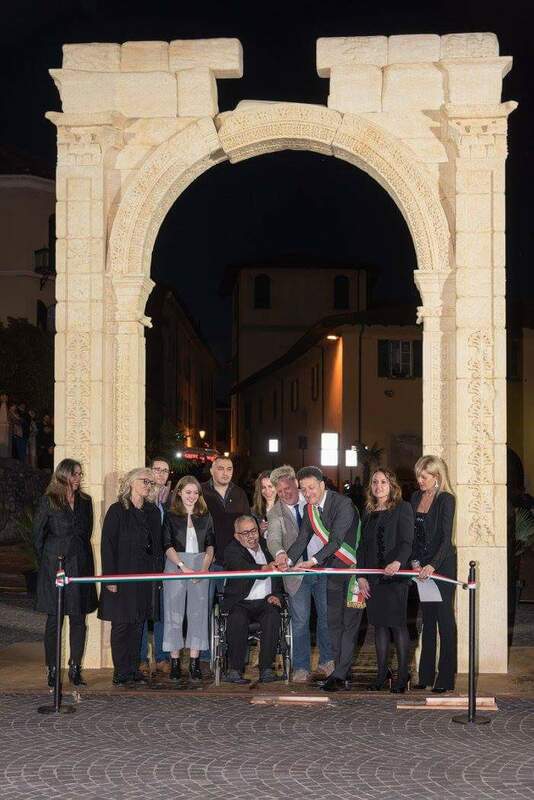 I have already talked about the symbolism of the Arch being set up in Arona and you can find it at the end of the article. 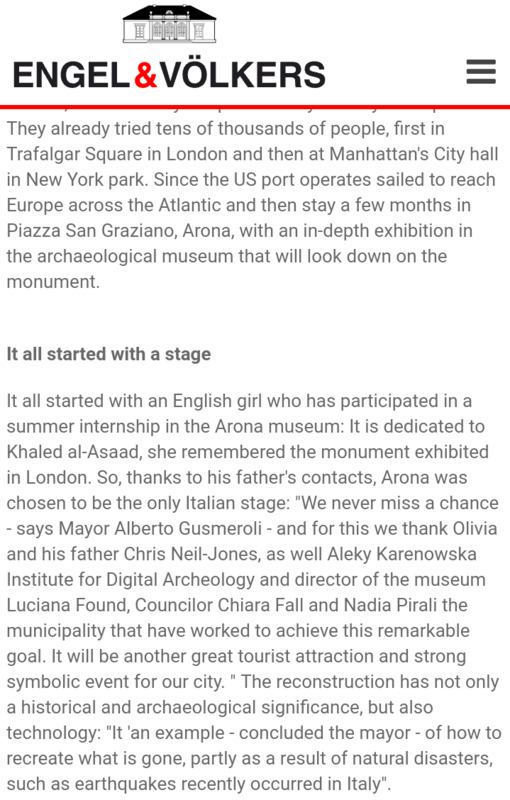 “[arona] as a name for girls has its root in Hebrew, and the meaning of Arona is “mountain of strength”. Arona is an alternate spelling of Arnina (Hebrew): feminine of Aaron. ASSOCIATED WITH mountain, strength. 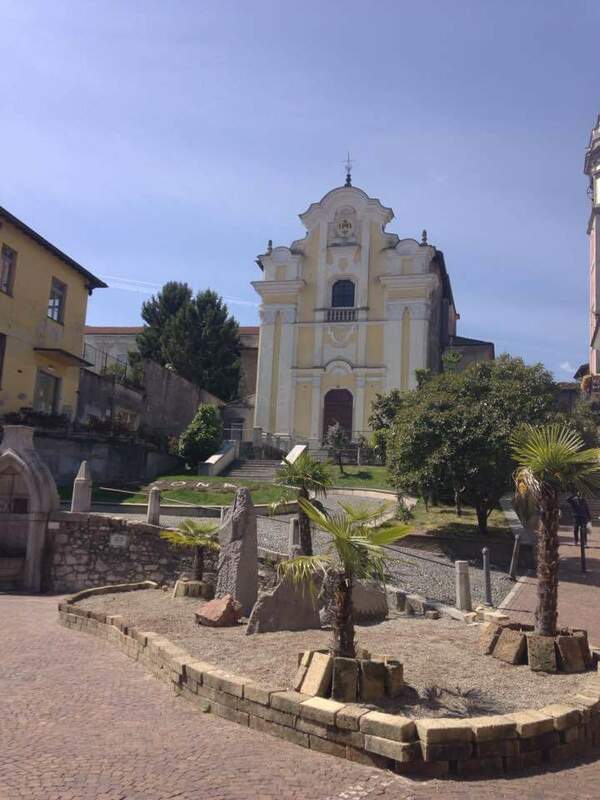 (http://www.thinkbabynames.com/meaning/0/Arona#KgWHyTQlgxh7bdys.99) So remember that Arona means mountain of strength and is associated with the name Aaron, who by the way was the first High Priest. 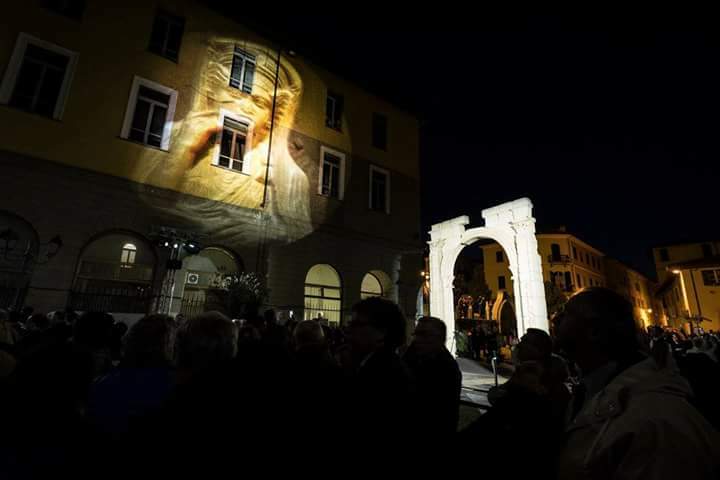 And here is a video to this event. Notice how Roger Michel (executive director of IDA) says the arch “was built to sort of act like as an antenna” (@42 seconds). I’ve been saying this all along. This thing has been putting out a signal or vibration acting as a sort of beacon to this other dimension behind the veil. In my opinion its working hand in hand with either “Saturn” or “Jupiter”. Notice at the end he says we are all Syrians. Nope. Not me. I follow Jesus Christ not the coming Assyrian. 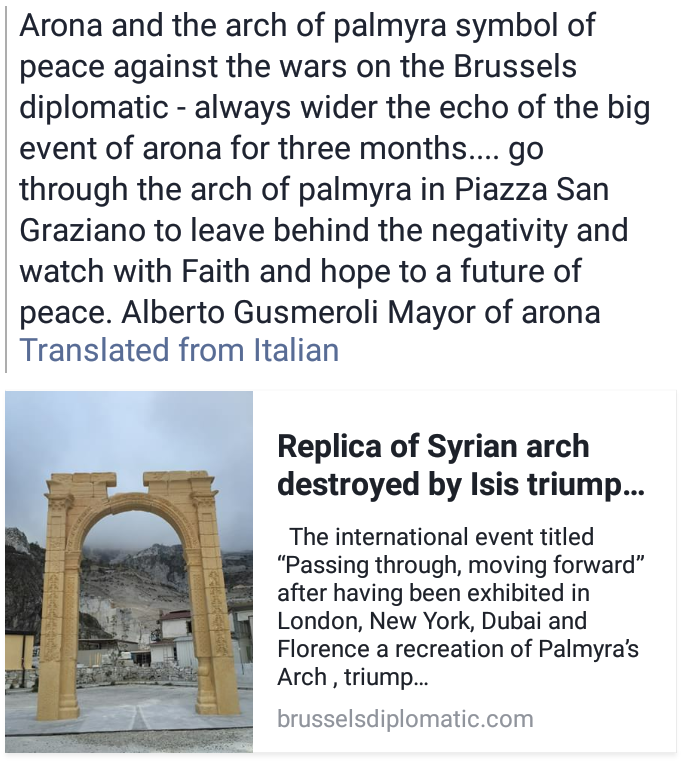 Before you read the most recent article from Italian Insider, I want to point out that since Dubai they are now calling it the Palmyra Arch and have moved away from calling it the Arch of Triumph. 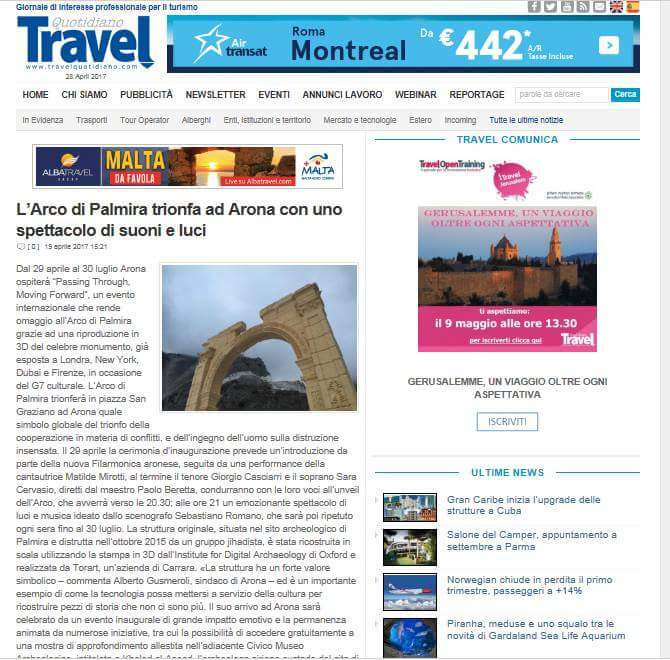 Hence the title of this article “Palmyra Arch continues triumphant tour”. 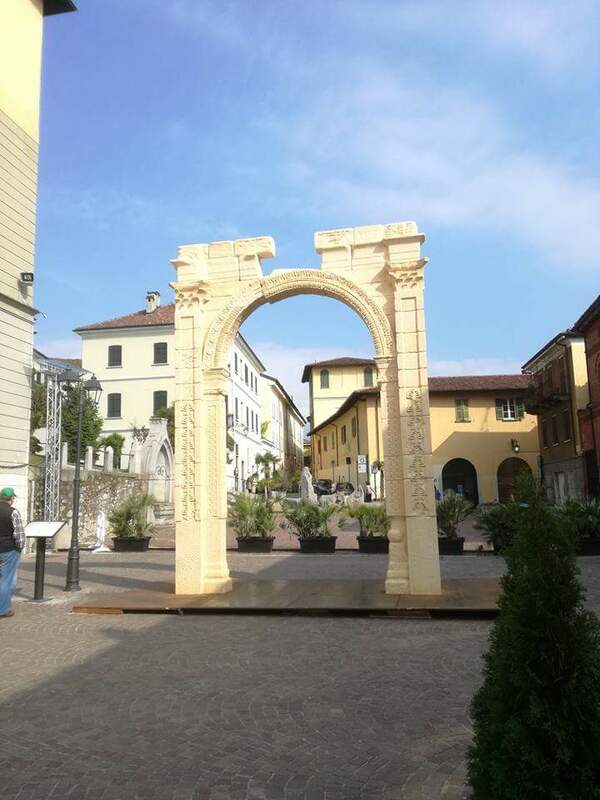 You can find two articles on the web about this recent Arona visit here (https://www.engelvoelkers.com/en-it/lagomaggiore/blog/the-arch-of-palmyra-comes-to-arona/). This event is called “Passing through, moving forward” for a reason. 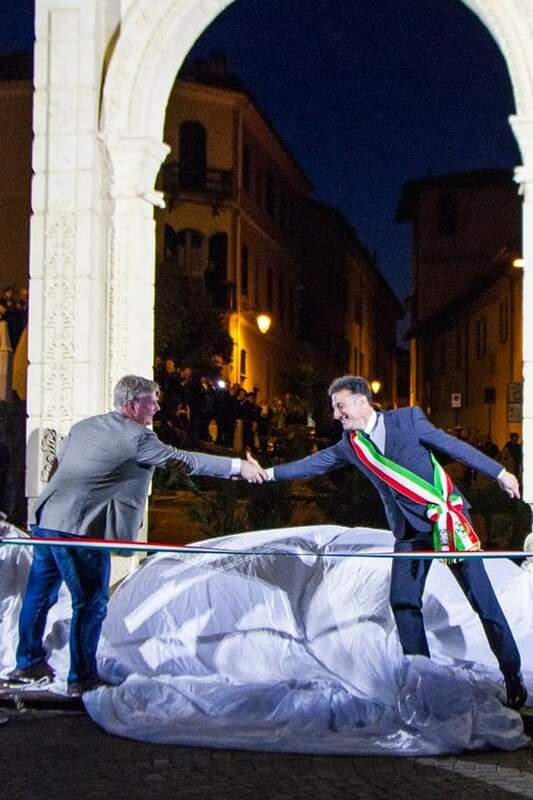 In Florence, for the first time they let people actually walk under the Arch to pass through it. Now its time to move forward. Remember how I said Arona means mountain of strength and is associated with the name Aaron, Israels 1st High Priest? It looks to me that they are getting ready to pass through and move forward into their mountain of strength, Sion. Or should I say Hermon. Can you see the symbology of what is going on here? 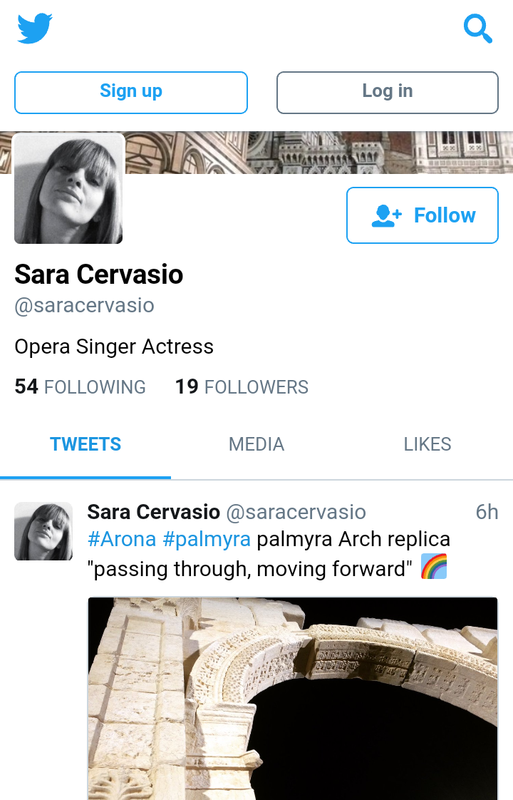 As of right now there is not much being posted about it but I did come across Sara Cervasio’s (the opera singer who was at the unveiling) Twitter page. 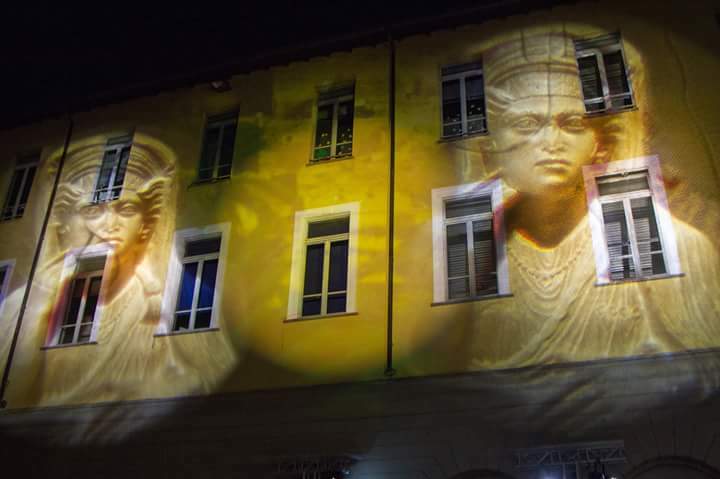 The Mayor of Arona has also been posting on it. 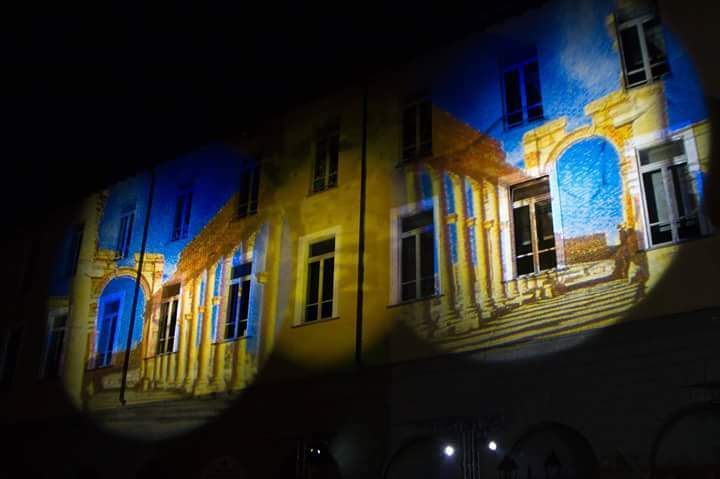 ARONA THE COUNT DOWN AND ‘STARTED …… TWO DAYS TO THE OPENING OF MEGA BOW PALMYRA – It will be a wonder the inauguration! 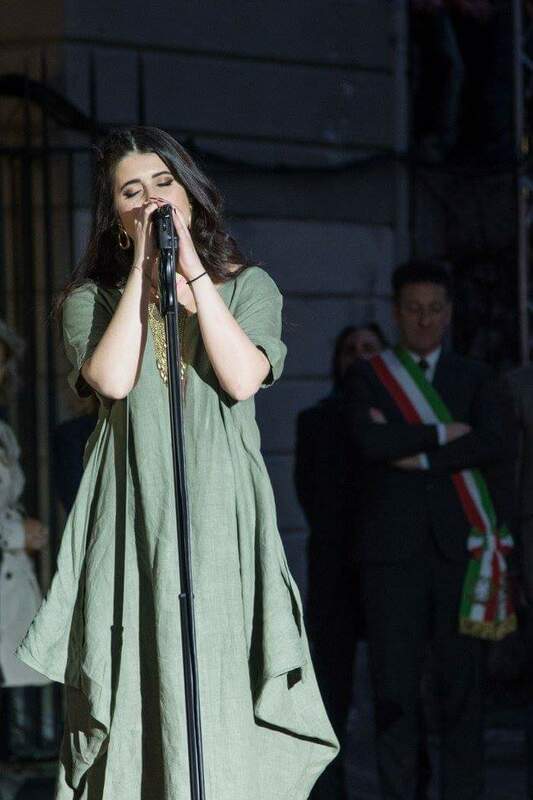 At present the different moments the talented journalist and presenter Simona Arrigoni … .si will start at 20.30 in Piazza San Graziano with New Philharmonic aronese now at the heart of all aronesi, he will follow the singer who will sing eighteen Matilde Mirotti acc ompagnata by maestro Paolo Beretta ” Damascus “, his beautiful perfect song for the occasion, then a duet with the famous exceptional soprano and tenor Giorgio Sara Cervasio Casciarri and after the speeches of the authorities the great tenor will sing” Nessun Dorma “from Turandot. 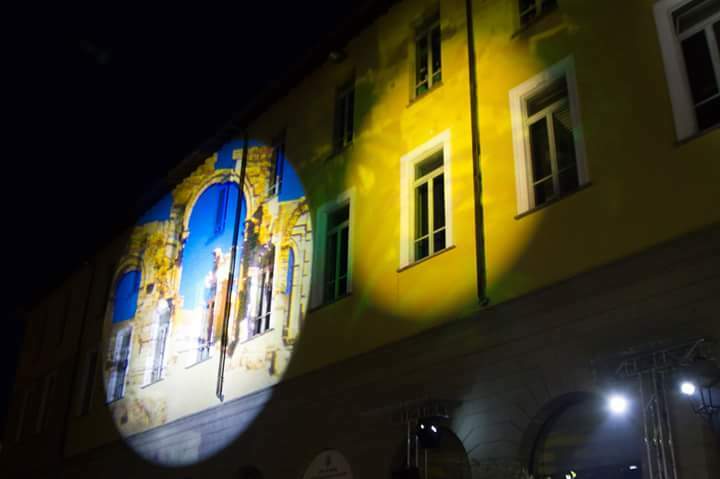 Then it will be dusk fell and the Square and all the buildings are ammanteranno of lights and music created by the great artist Sebastiano Romano that will be repeated at 20-minute intervals from 21.30 to 23.30 every night until 30 July 2017. 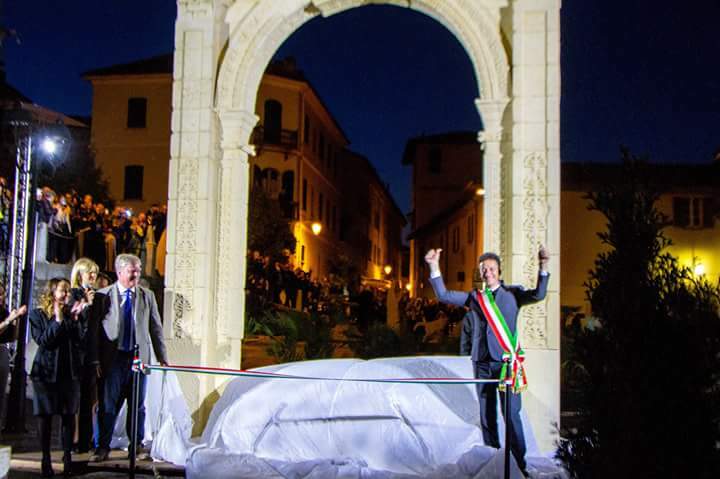 It they are accrediting journalists for the opening of all the major Italian newspapers (Republic, Focus, modern Woman, La Stampa, Italian affairs to name a few) many travel and cultural studies and some foreign for an event that wants to witness the strength of the life and culture over barbarism and human folly. You can find all his pictures from his Facebook page here https://m.facebook.com/groups/688490061201587?view=permalink&id=1580844071966177. Let’s also throw this in the mix. 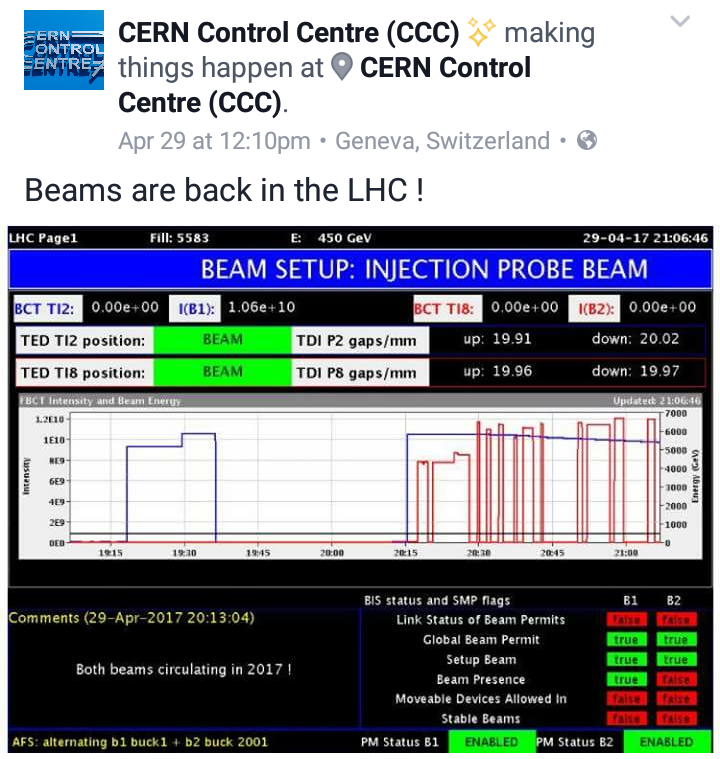 This same day (April 29th) that the Arch went up in Arona, Italy 3 1/2 hours from CERN in Switzerland, CERN has both beams circulating. 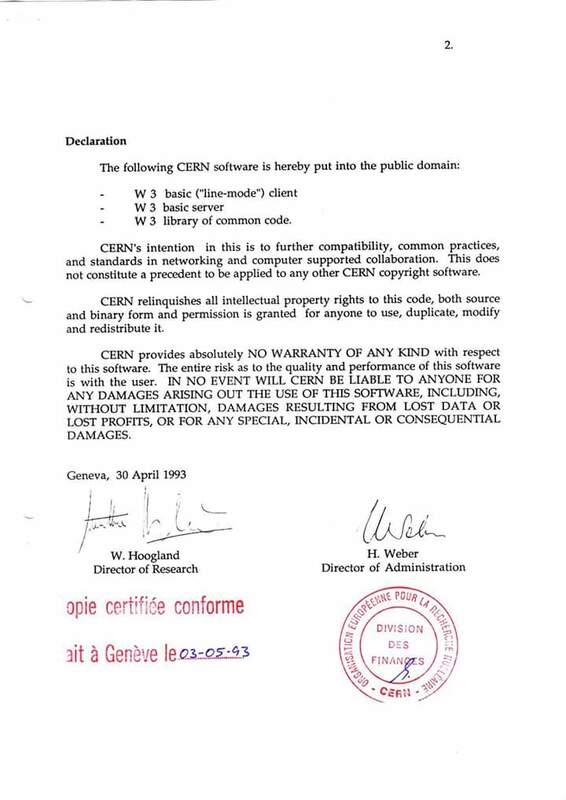 And 14 years ago today (4/30) the World Wide Web went on a royalty free basis. Must be a coincidence. And you wonder why he says the Arch works as an antenna. 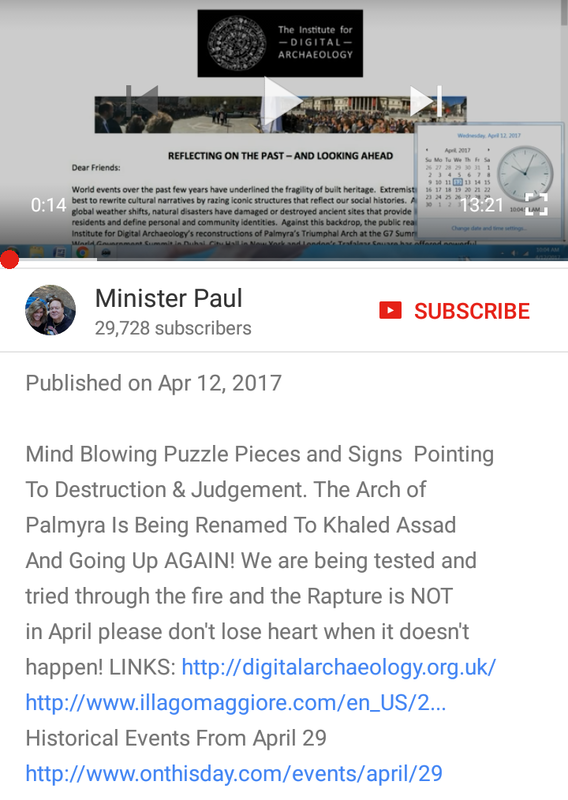 I also want to point out that there is a video out by Minister Paul where he states that the Arch will go up “digitally” in New York Library in the fall and he connects this to September 21st, the first day of the Hebrew calender 5778 and two days prior to 9/23. This is absolutely false that he is saying this will be a digital image ala holograph or something like that. That’s further from the truth and he is reading into the IDA’s newsletter. 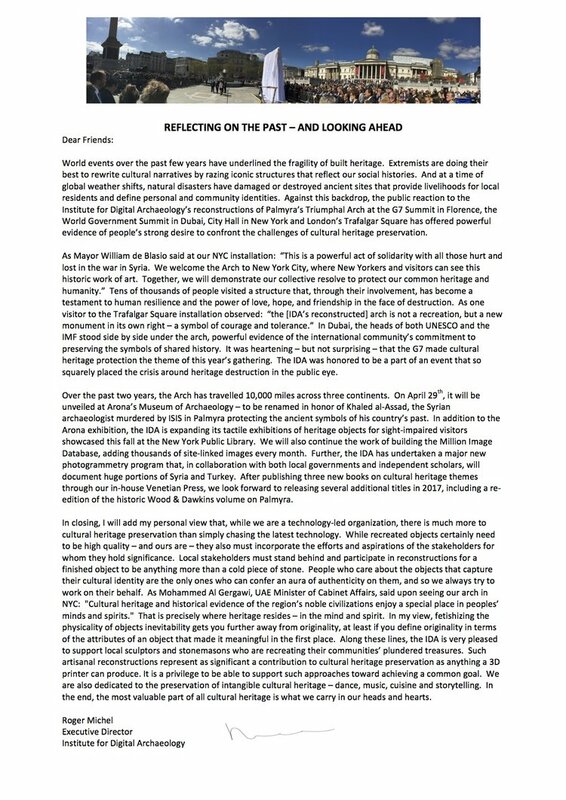 The article he read into actually says “Expanding its tactile exhibitions of heritage objects”. That’s just adding to what they (IDA) already had in the NY library from September of 2016 as far as there Digital Library goes. 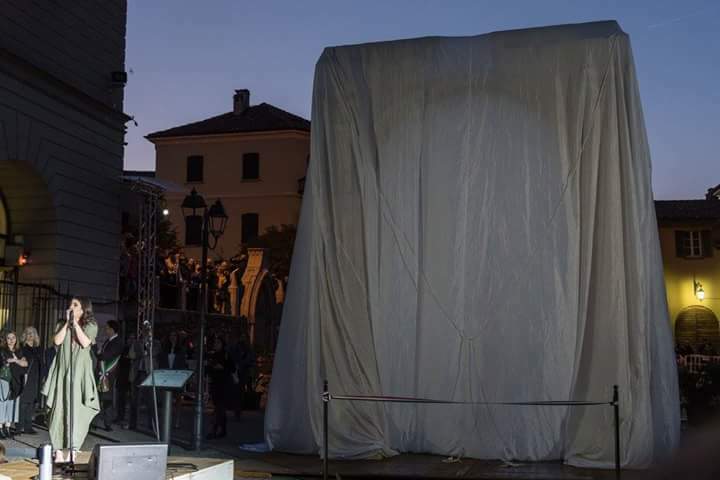 He is misleading people by saying that there will be a digital image of it like its going to be a holograph or something. Not true. His video is false and you can see for yourself (https://youtu.be/ixZf82w98ZI). 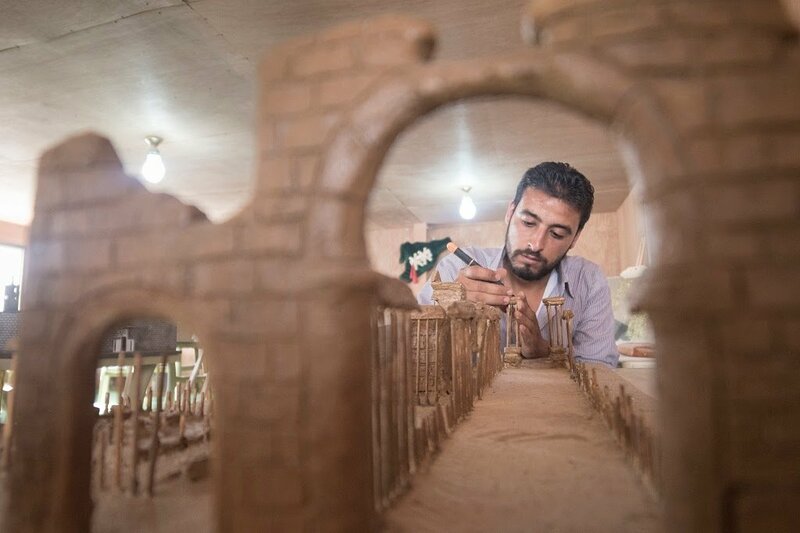 He has also said that the Arch is being renamed “Assad” in a video from 2 weeks ago. Another lie. 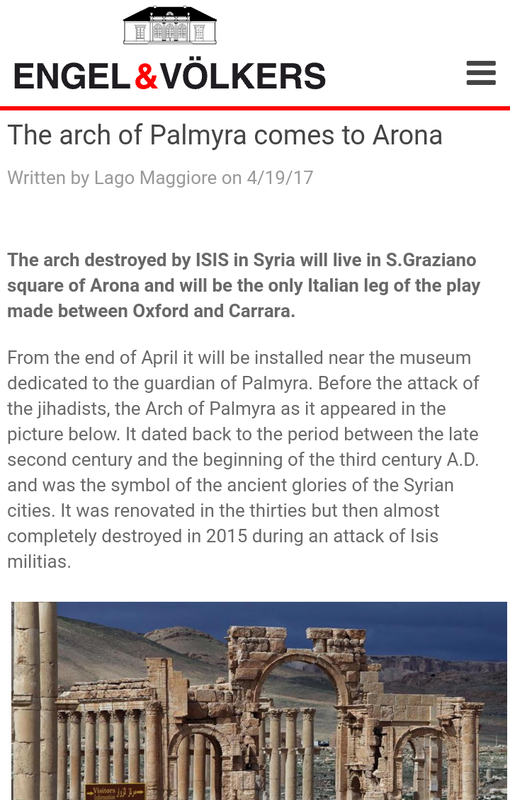 Actually the Museum in Arona is being dedicated to the lead archeologist for Palmyra that died at the hands of “ISIS”. Any article can tell you this. With him putting these falsehoods out there people make connections to Bashar Assad as being the Antichrist. Not true. 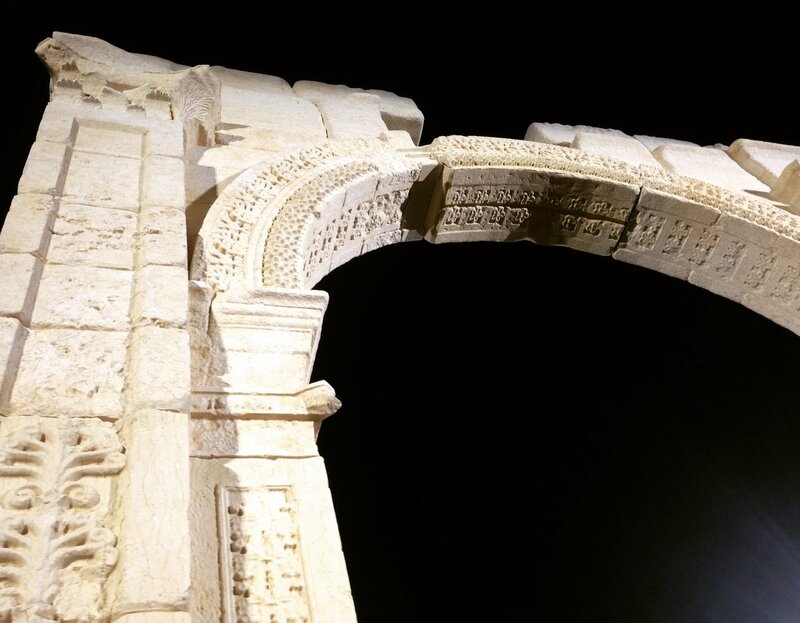 Arch of Triumph in Dubai (https://m.facebook.com/story.php?story_fbid=1111468302296054&id=519754571467433). Here are a few videos I had come across of the unveiling. 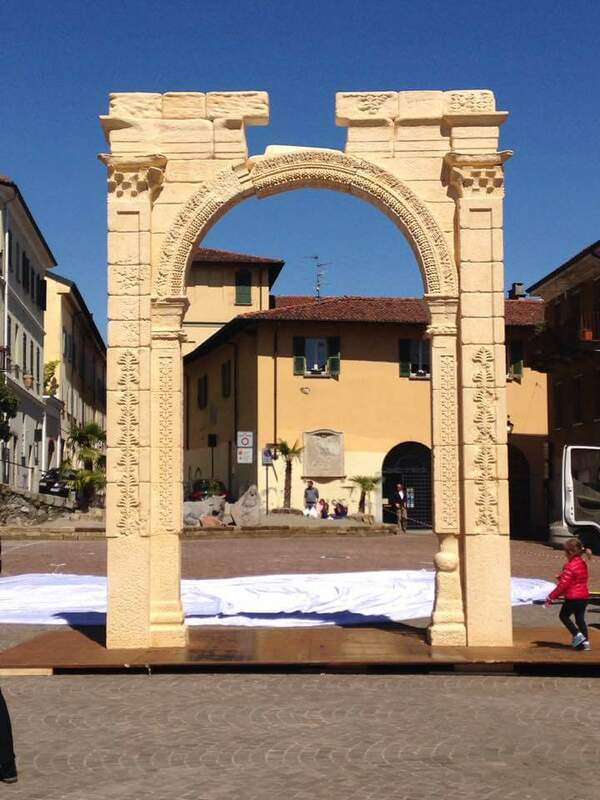 I also want to point out where this Arch is set up in Arona. 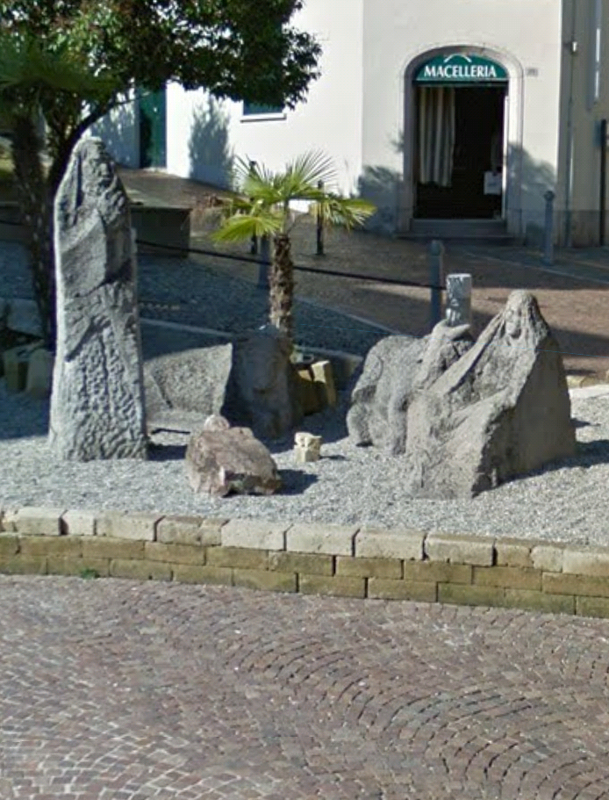 Its located at the Piazza San Graziano. 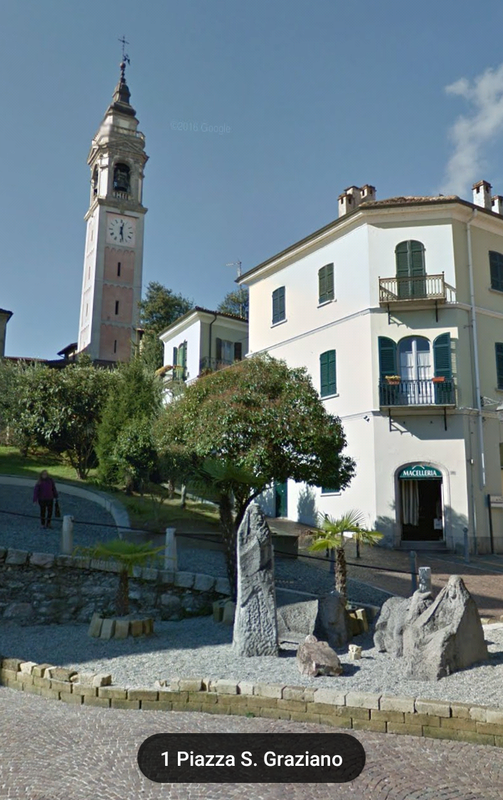 This is also nearby the Holy Martyrs Church or the San Graziano. 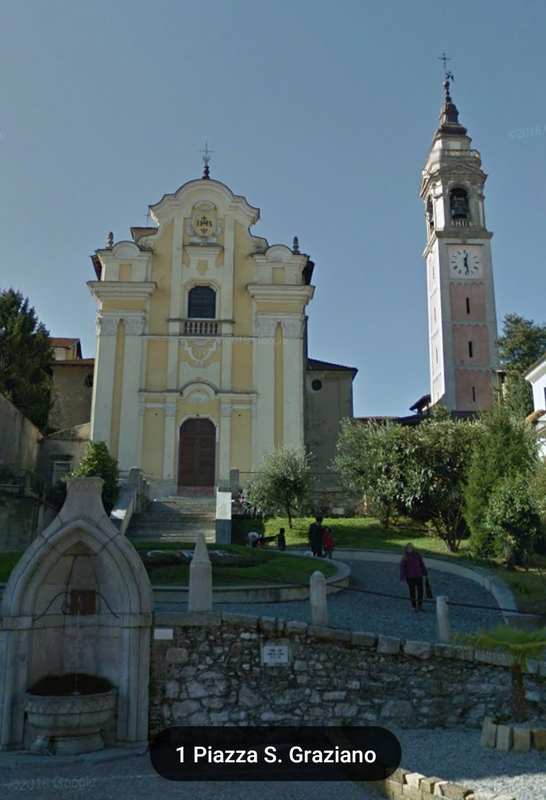 This is a medieval Romanesque church built by the Jesuits. Piazza in Italian means plaza or BROAD street. In Greek this word is topos and this was the same word for where Jesus was crucified. Graziano can mean beloved. Along with the Catholic church being called the Holy martyrs church you can see why they put the arch up at the BROAD way. Ironically, this antenna arch will bring about a martyrdom in the near future. But it won’t be a bunch of Catholic priests, it will be real Christians who are keeping to his word. 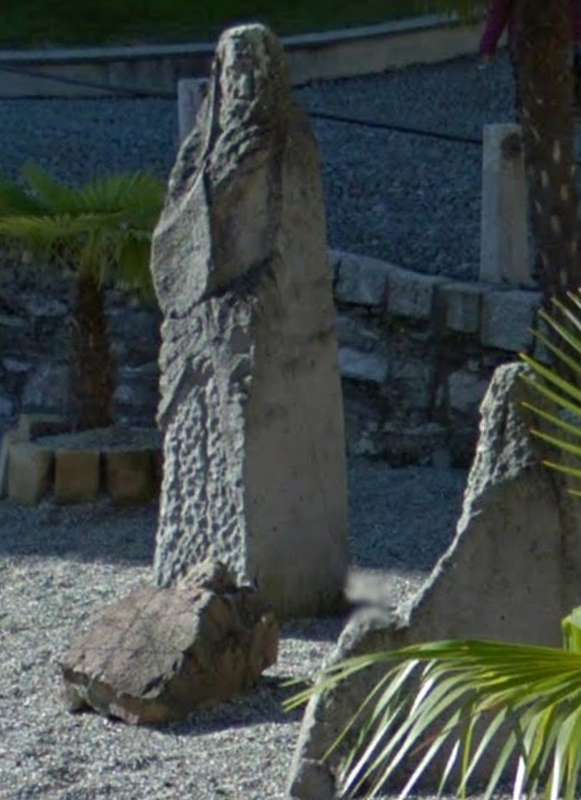 Daniel Valles of YouTube channel Imformed Christians has done great videos in the past on the Arch and has made connections to the sites having towers nearby and always having some sort of palm trees present. Well he was right again. 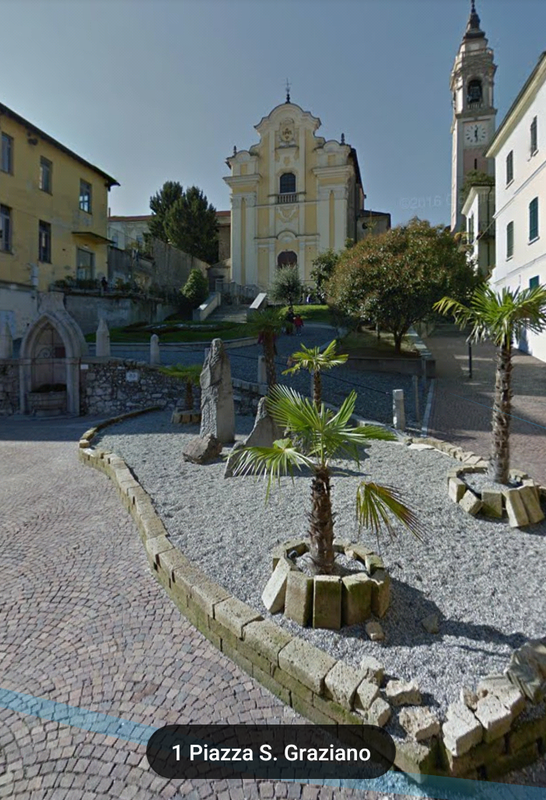 You will see the tower next to the church and they lined up palm trees behind the arch in the plaza. 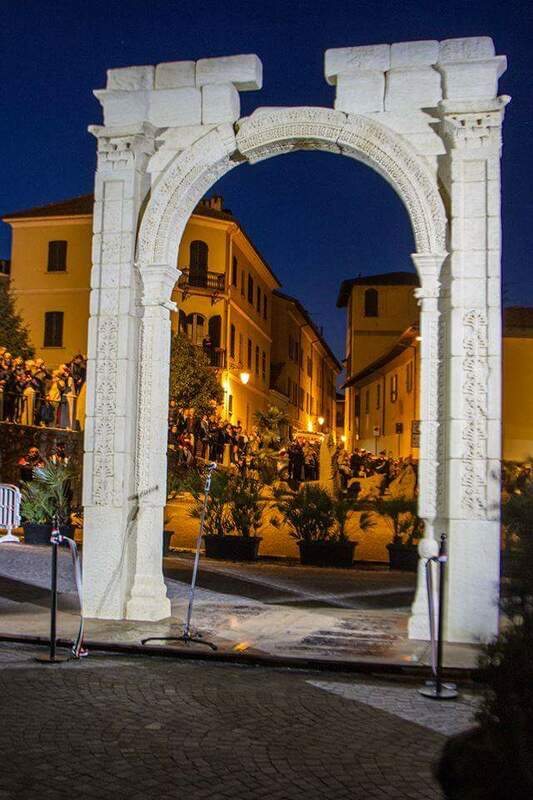 Now notice directly behind the Arch is a stone “nativity scene”. Once again we have the symbolism of something being birthed and the inversion of the birth of Jesus. And do you see the bull symbolism there? I’ve wrote time and time again about this bull symbolism representing Nimrod/Apollo. 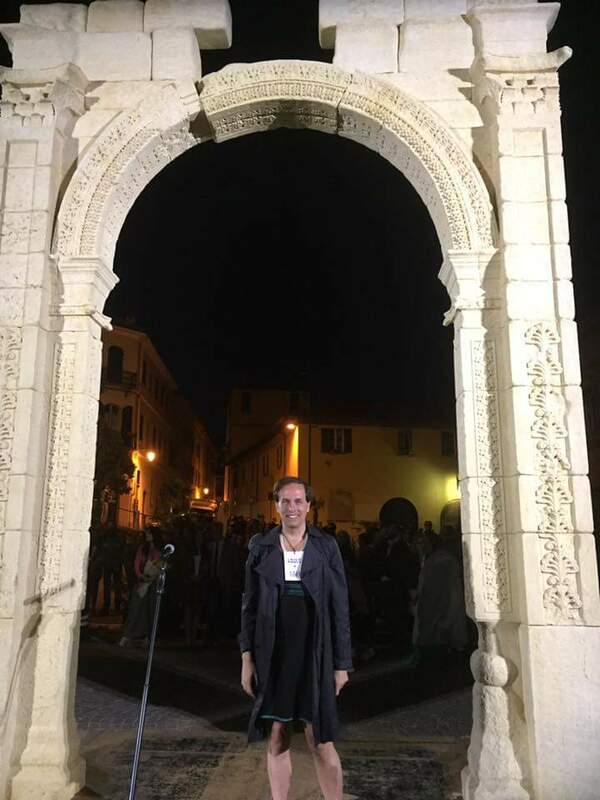 I had come across a picture of what I thought was a woman standing in the Arch but it was actually a man. I only being this up to mention that the priests of Isis were transgendered men. It goes along with this Arch, transgender, Isis, Osiris demonic agenda. 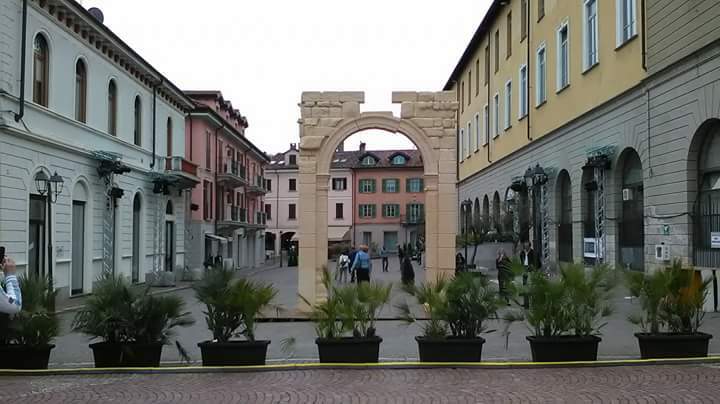 Remember that the motto in Arona is the pass through the Arch and move forward. 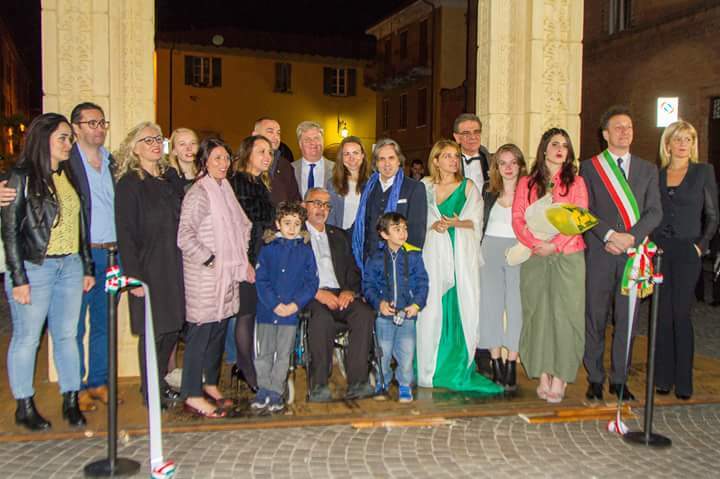 And notice what the Mayor of Arona posted to his Facebook on May 1st. 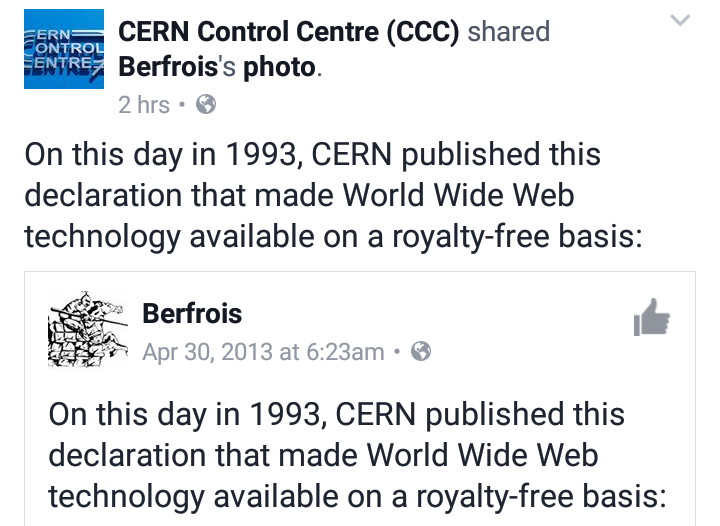 This blog was featured on two videos that can be seen below. Re the antichrist – does he get worshiped on a Tuesday? After the god tewes? Whose hand was bitten off by a crocodile according to the legend? Is that why the Illuminati have the sign of hiding their right hand when photographed? Doesn’t the antichrist have a withered hand? Tewes is considered to be the father of the gods? A lot of questions Fred. 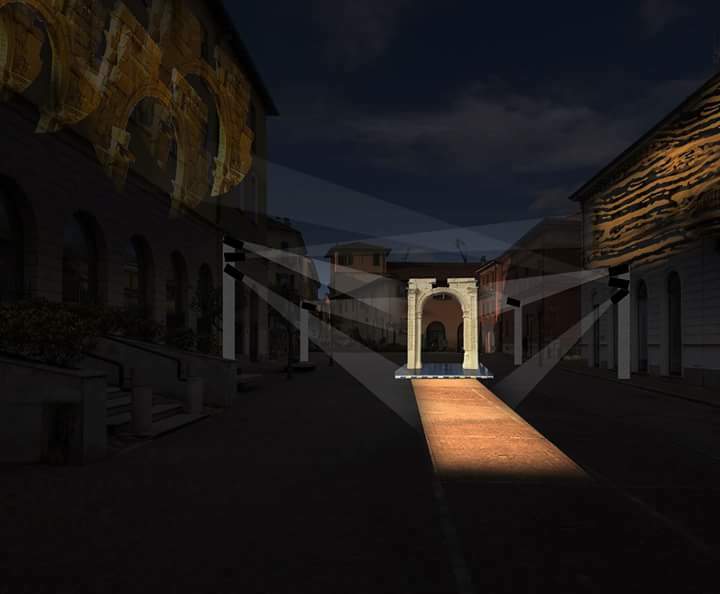 What does tewes have to do with the Arch? What’s the significance of Tuesday? Is it associated with Creation? Are you meaning Tyr? Hiram of Tyre is connected to this in Masonic lore. I’m sure this is why the masons do the hiding the right hand in the jacket. Your right. And the man of sin according to Zechariah will have a whithered hand and eye, whether that is symbolic or factual is to be seen. But we can see the symbolic nature of it for sure. Thanks for the questions. It will be something to dig into the 3rd day connection. Actually your right. 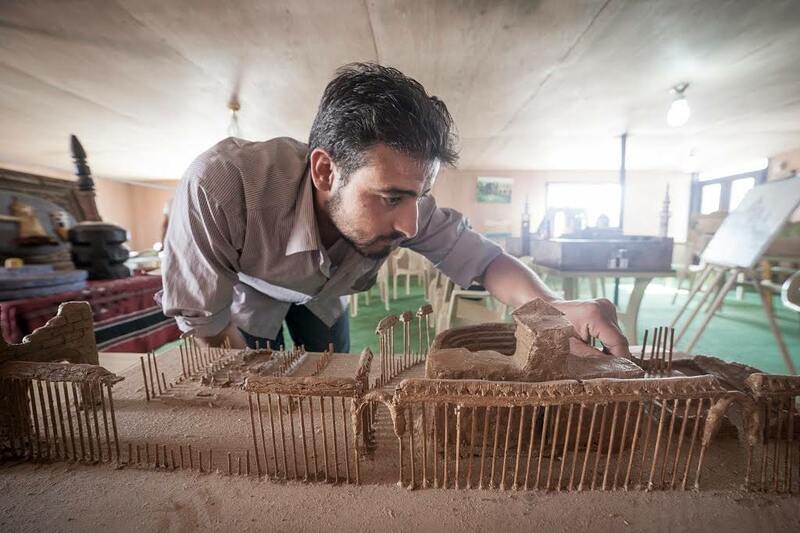 But there was and is a man called the Assyrian. Antiochus Epiphanies was a foreshadow of the fiture eschatological Assyrian (known as the man of sin) and this is why he was called that.